Most of the time, the first contact a customer will have with your business is through your website. Consequently, the website could make or break your business. To ensure that the website makes it, having it be both aesthetically pleasing and user friendly is imperative. Look for five main features in a corporate WordPress theme before purchasing it: responsive design, colorization capabilities, browser compatibility, an advanced options panel, and support. First, a responsive design will allow your users to view the website from any device (smartphone, tablet, laptop, etc). Colorization capabilities free you to select any colors you like for the website. 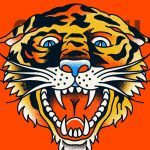 This is important because you want to match your brand’s colors. Hence, choose only a WordPress theme that offers unlimited colors. The theme should be supported by most internet browsers, including Firefox, internet Explorer, Safari, Opera and Chrome. Nowadays, many theme developers sell their themes with an advanced options panel, which enables you to set a myriad of preferences without the hassle of learning code. Don’t go for a theme that doesn’t offer support into the future, including periodic updates and email support. 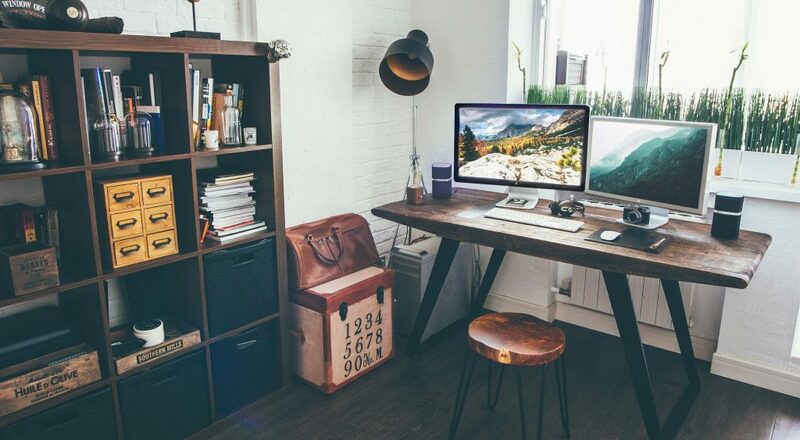 Now that that’s said, I have compiled a list of 30 splendid corporate WordPress themes to help web designers and businesses make informed decisions when developing or buying a corporate theme. 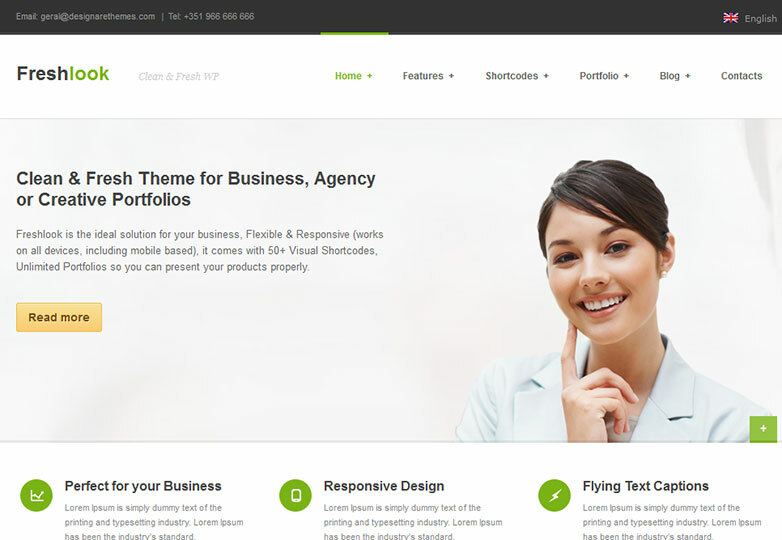 Pax is a corporate WordPress theme supported by all devices and tested on iPad, iPhone and Android 2.3+. Over and above being responsive, Pax has unlimited colorization capabilities. This theme looks incredible on most internet browsers, including internet Explorer 10+, Safari, Chrome and Firefox. 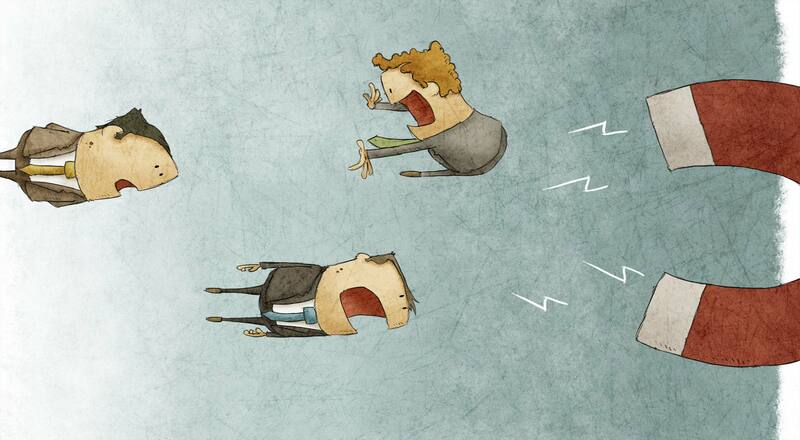 Created by Adaptive Themes, Pax also packs a punch in its other features. It comes with a ton of shortcodes, a free Uslider plugin (which would normally cost you about $30), layered PSD files and an options panel. From the panel, you can set many options since the theme is highly customizable. Lastly, you get two layout styles, boxed and wide. 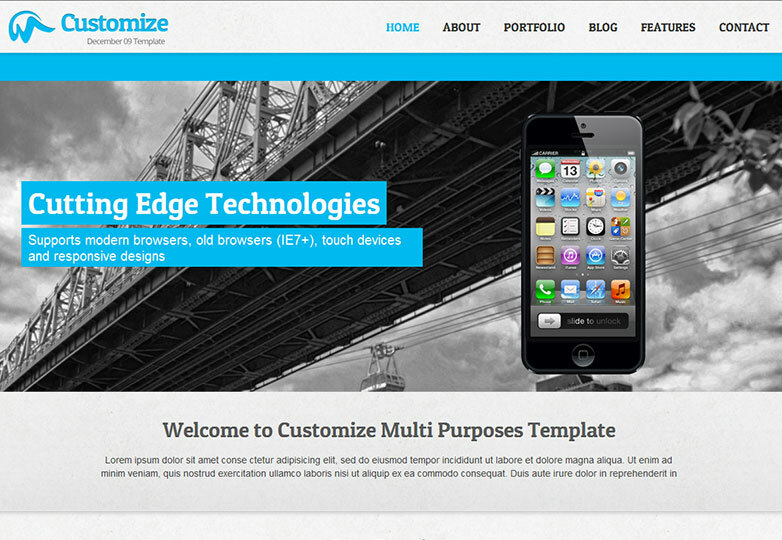 Customize is a fully responsive WordPress theme. 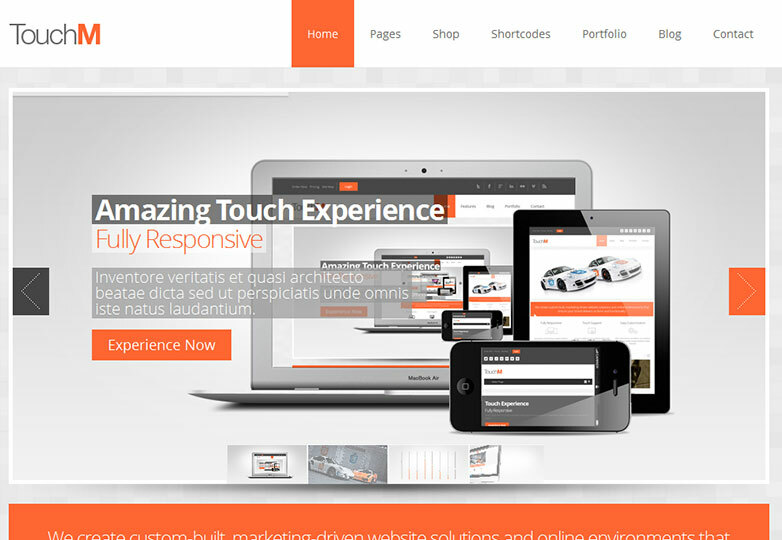 This incredibly attractive theme supports modern browsers, old browsers (IE 7+), touch devices and responsive designs. Other browsers supported by this theme are Firefox, Chrome, Opera and Safari. Technical support is also prompt. 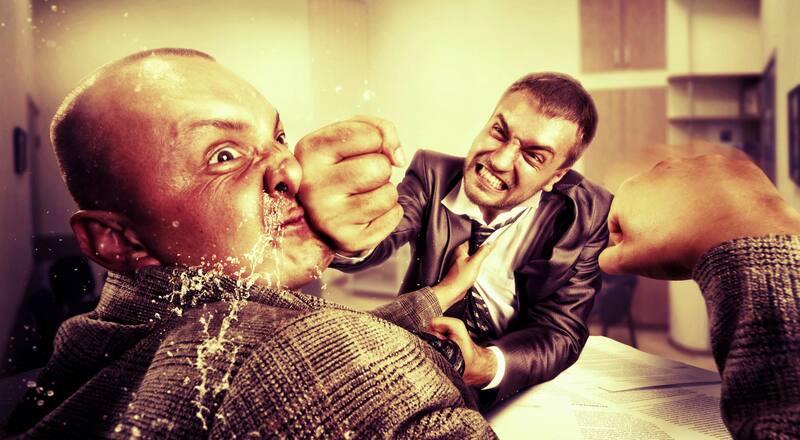 The sales page claims that your queries will be answered within 24 hours of logging them. 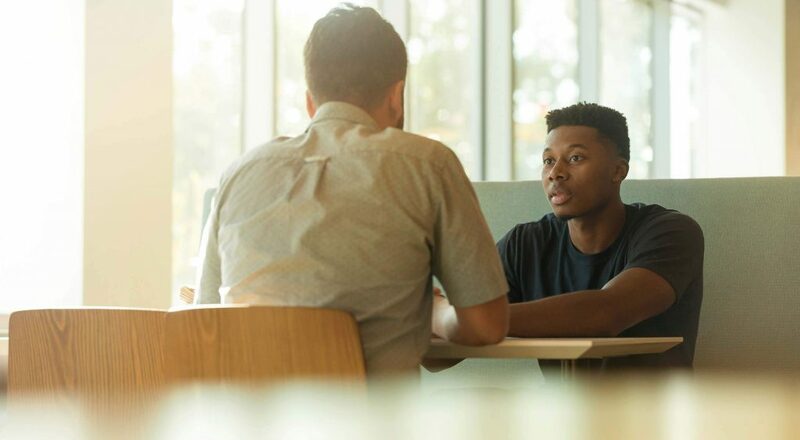 Created by Kopasoft, Customize also has integrated social media, which enables a business to connect with and satisfy its customers promptly. Additionally, it comes with an easy drag-and-drop layout manager, a visual shortcode generator and multiple sliders. 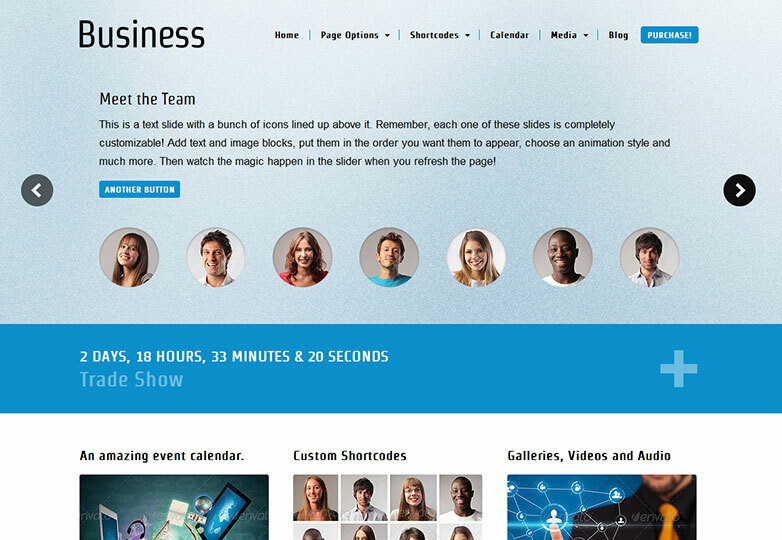 It makes for a great corporate theme, especially for tech businesses. Super Spark is an awesomely constructed theme. 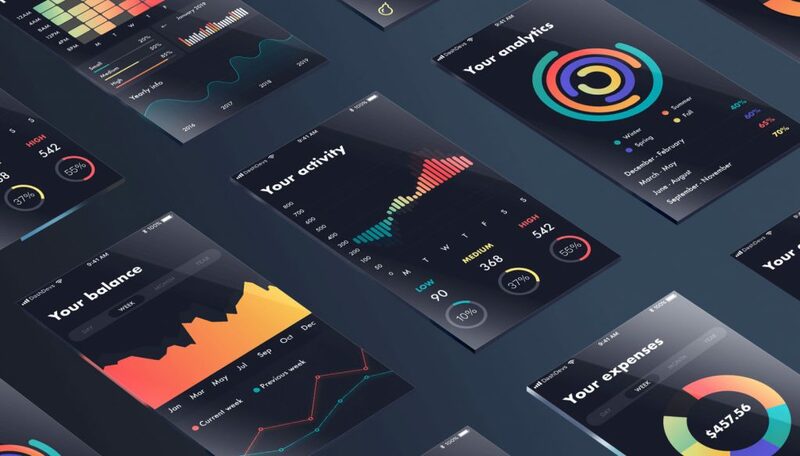 It is responsive, it supports unlimited colors, most browsers support it, and its creator has gone to great lengths to assist users with their queries about it. 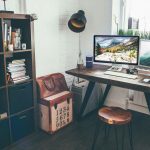 Created by Good Layers, the theme also features a live color changer, multiple footer layouts, multiple blog styles, a built-in translator, and a font and logo uploader. Additionally, the theme has a custom pricing table, which sets it apart from other business themes. It was created with the creative industry in mind. 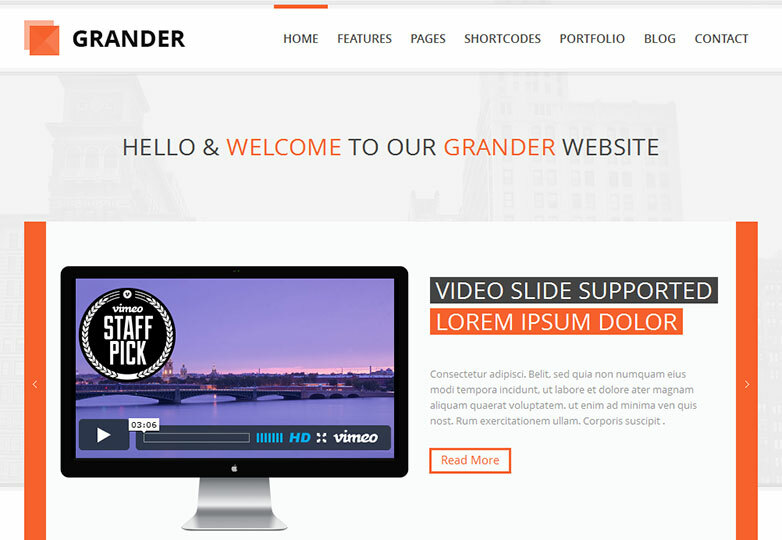 Grander is a beautiful multipurpose WordPress theme that could be used to make a breathtaking corporate website. It is responsive and comes with multiple color schemes, 25 to be exact. Its advanced admin panel is also to die for, allowing you to change settings for pricing, typography, meta data, contact information and social media. Created by Holobest, it also features a minimal design, a shortcode generator, multiple custom post types, page templates for members and services, Google Maps support, pagination capabilities, and custom widgets (including for Twitter and video). The theme is compatible with most browsers. 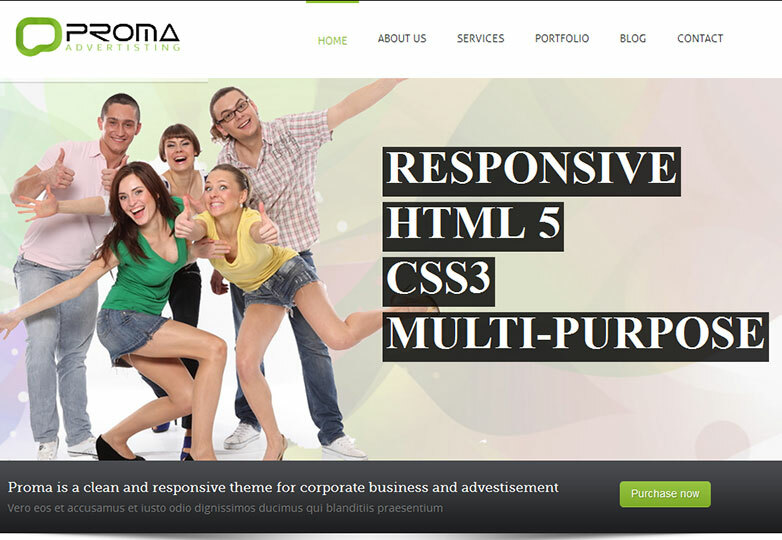 Proma is an incredible WordPress 3.5+ theme. It is responsive, easy to customize, and compatible with major browsers. It supports unlimited colors and, get this, unlimited fonts, and it has an options panel where you can easily set preferences. 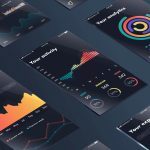 Created by Final Destiny, Proma also comes with a “revolution” slider, a “flex” slider, custom widgets, a custom color scheme, multiple page templates, custom post types, and a unique filterable portfolio. You also get appropriate documentation, and the creator will do his best to address your concerns. 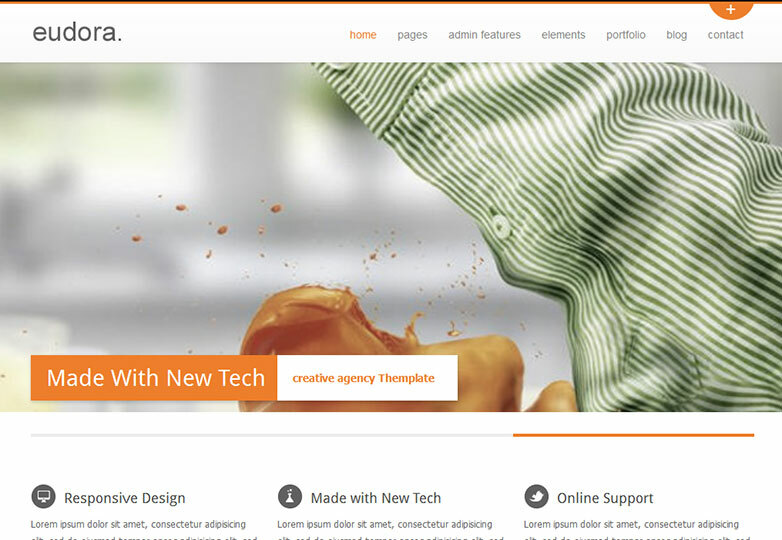 FreshBiz is a cool multipurpose theme that can be used for any type of corporate website. It comes with unlimited color and styles and is compatible with internet Explorer 8+, Chrome, Firefox and Safari. Created by MNKY, this theme has an intelligent options panel, where you can set the logo, header, menu, title area, footer, typography, blog area and much more. And it is responsive. Freshlook is, well, a breath of fresh air. This responsive theme is highly customizable, with a rich feature set, including a visual shortcode editor, over 300 Google Web Fonts, unlimited sidebars and more. In addition, the theme supports unlimited color skins, which could generate profit for the creator. Created by Designare, Freshlook is supported by major browsers and has a powerful settings panel where you can build custom skins and change all of the main styles. You also get to choose from custom patterns and colors for every section of a page. Nebraska is a fully translation-ready corporate theme. It comes with many features. From the advanced options panel, you can set custom codes and sidebar options. You also get a page creator to help you create a unique corporate theme. Created by United Themes, Nebraska offers unlimited accent colors and compatibility with internet Explorer 10+, Firefox, Chrome and more. 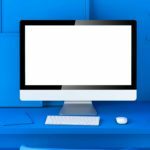 The custom widgets (including for posts, Twitter, Flickr and social icons) enable businesses to reduce their workload while streamlining their processes. Inovado is aesthetically pleasing, to say the least. And this is complemented by a myriad of features. The theme is responsive and Retina-ready, meaning that your images will not lose their sharpness and clarity, whatever the device. It also comes with an impressive 500+ Google Web Fonts and unlimited colors. Created by Minti, it is compatible with internet Explorer 8 and 9, Firefox, Safari and Chrome. It also has sharp graphics, localization functionality, a built-in SEO base, premium sliders, and child-theme compatibility. It works with WordPress 3.5+. 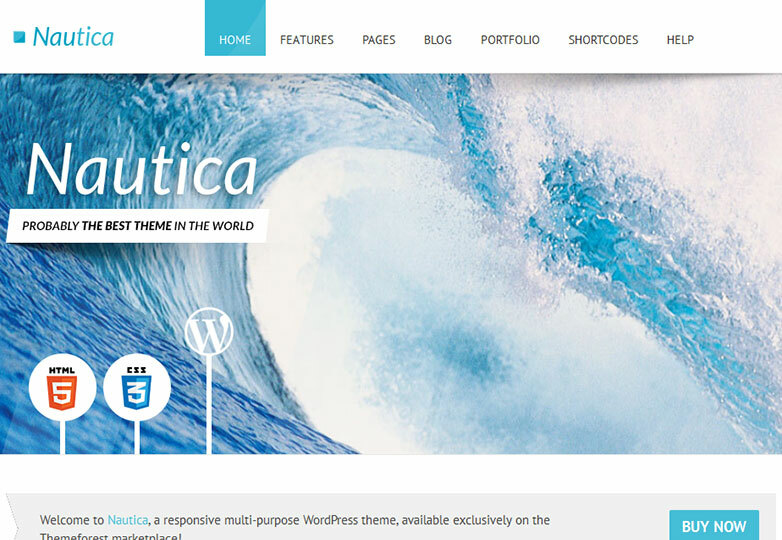 Nautica is an HTML5-, CSS3- and widget-ready theme, compatible with WordPress 3.4+ and major browsers. Judging by its ratings and comments, Nautica has a lot to offer businesses. 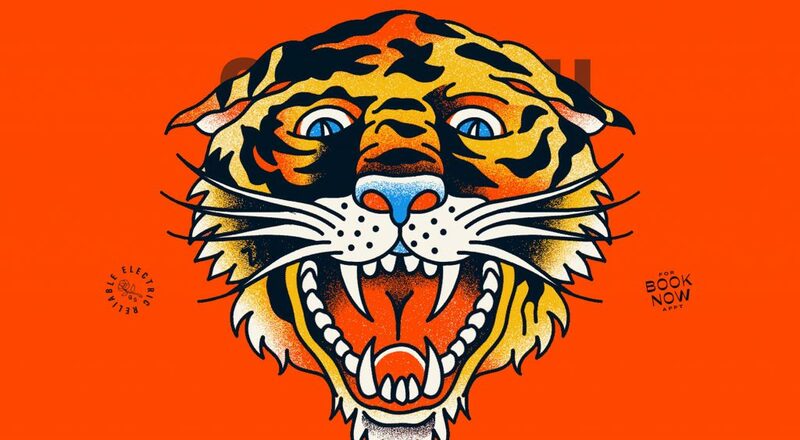 Created by BeOpen, the theme pays great attention to detail. The responsive multi-platform theme allows you to customize almost all aspects, including the logo, slider, menu, call to action, services, portfolio, tabs, processes and testimonials. Eudora is easy to edit and responsive. It packs a punch in features: a myriad of page templates, a powerful admin panel, unlimited colors, multiple widgets, multiple post formats, Google Web Fonts, multiple portfolio layouts, Google Maps support, video support and SEO-ready features. Created by ThemeProfuse, Eudora is equipped with an impressive options panel for general settings, the slider, navigation, the footer and the blog. It is compatible with major browsers. Avino is a responsive theme with a powerful options page and unlimited home page layouts, which is an advantage for those looking to develop a unique layout. Created by WSGraphic, Avino is designed for any business, although photographers and those in tech and consulting would especially reap its benefits because it is clean, minimalist and responsive. In addition, the theme has a built-in SEO plugin. 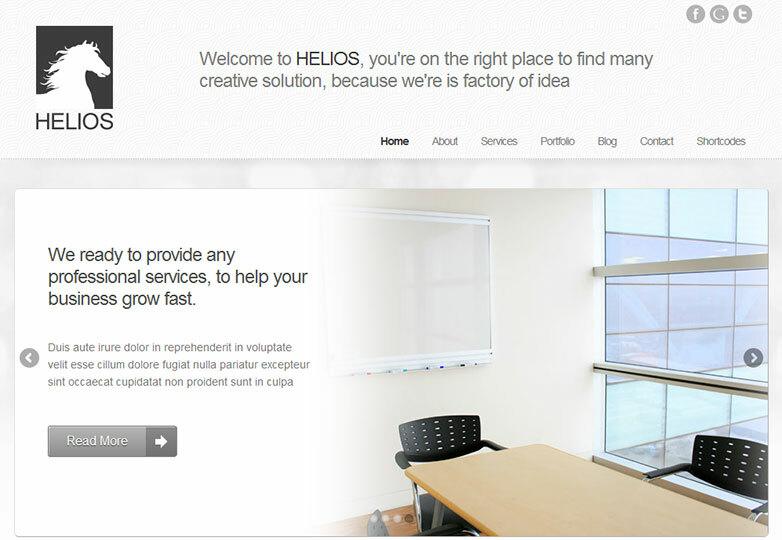 Helios comes in two styles: boxed and wide. Its minimalist, responsive design gives it an edge. And it incorporates valid HTML5 and PSD files. The theme is compatible with major browsers and comes with an advanced options page. Created by Indonez, Helios’ settings panel has options for general settings, fonts and the logo. Additional features are Google Web Fonts support, two blog page layouts, custom page templates, an AJAX contact form, and translation-ready capabilities. Grider is a responsive corporate theme that allows you to pick any color from a color picker. Pick also from multiple page templates, including for the home page and contact page, as well as a full-width template. Created by iWebStudio, Grider also comes with a myriad of other attributes: elastic slider, flex slider, skitter slider, multiple shortcodes, translation-ready capabilities, and an under-construction template with a countdown. The theme is compatible with internet Explorer 10+, Firefox, Safari, Chrome and Opera. TouchM is beautifully crafted. Apart from being viewable on any device, TouchM comes with unlimited color and font capabilities. Its advanced panel helps you set preferences for the header, main content, body, menu and footer. 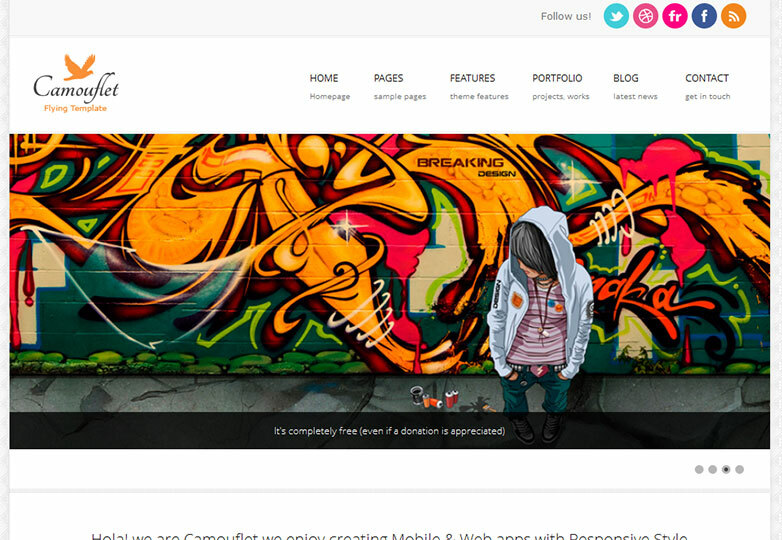 Created by 4GraFx, TouchM comes with full integration with WooCommerce, an e-commerce toolkit. It also features 404 and under-construction page templates, which are not included in most WordPress themes nowadays. It also features a visual shortcode generator, multiple icons and more than 20 page layouts. Architecture is a beautiful theme with a responsive design. 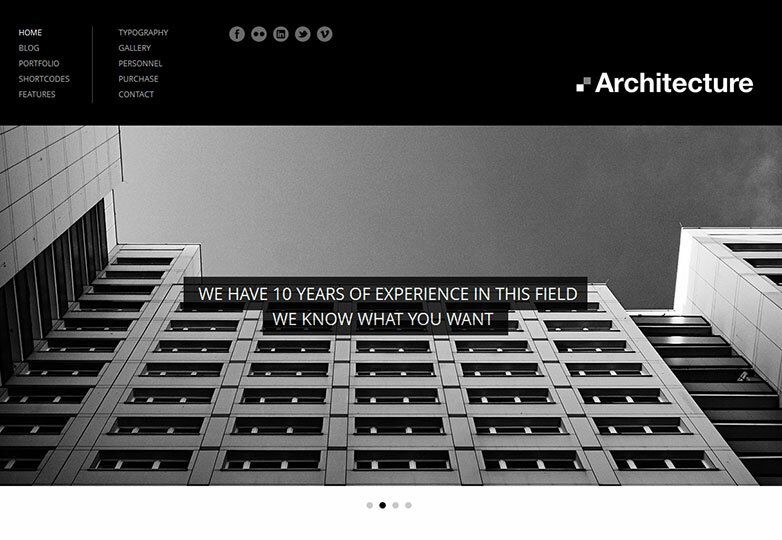 The name of the theme gives away its target industry: architecture. And its minimal and contemporary look and feel are appropriate to it. It also features a live color changer and is compatible with most browsers. Created by Good Layers, the theme comes with an advanced options panel for colors, sliders, fonts, the favicon, Google Analytics, the footer, the portfolio and the body. Other features are a built-in translator and built-in shortcodes. Do not be fooled by the name. Lawyer is designed for all types of businesses. However, lawyers will reap the most benefit. It is attractive and Retina-ready, has unlimited colors through a color picker and is compatible with internet Explorer 8 and 9, Firefox, Chrome and Safari. 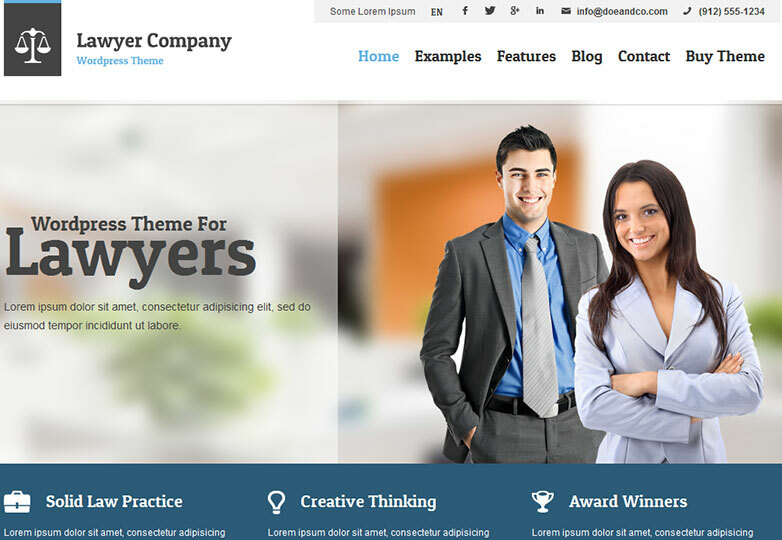 Created by AitThemes, Lawyers comes with an easy-to-use admin panel for colors, images, widgets, sliders, portfolios, galleries and more. The theme also features practical shortcodes, multiple tools and accessories. Want to know what you can tweak easily with the Maximus WordPress theme? 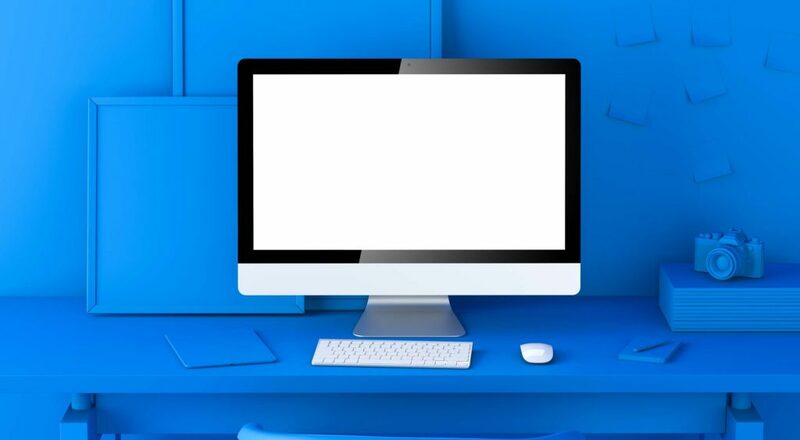 Here is just a brief list: the main accent color, page layout, theme color, social icon positioning, home page slider, general slider, content, navigation, and layout. Created by Dynamic Press, Maximus supports most browsers and comes with a custom skin creator, more than 100 shortcodes, multiple background patterns and SEO support. One of the outstanding features of Camouflet its responsiveness, not to mention that it is clean and minimalist. With the options panel, you can upload your own background image and change colors. Created by iWebStudios, Camouflet makes it easy for users to style many elements with shortcodes, including for columns, drop caps, lists, dividers, block quotes, testimonials, pricing boxes, buttons, information boxes, accordions, tabs, YouTube and Vimeo videos and Google maps. 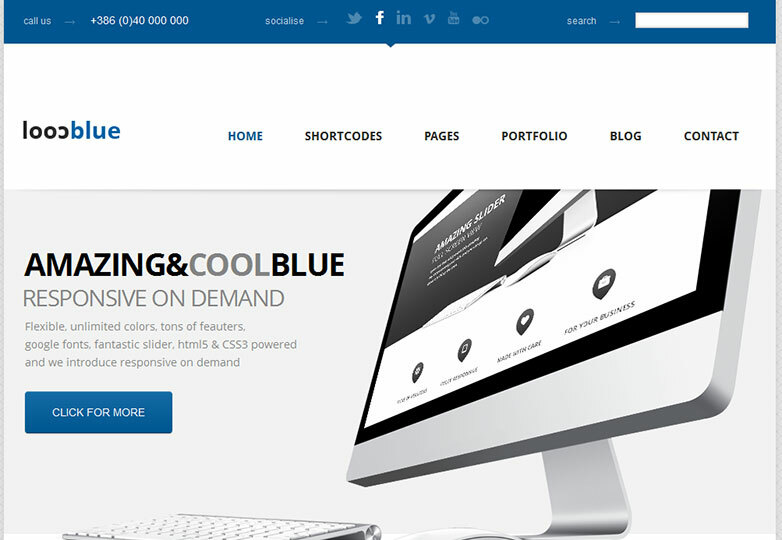 CoolBlue is a responsive theme that comes with an amazing layer slider, unlimited colors and an advanced options panel. Created by Anps Themes, CoolBlue is also compatible with internet Explorer 8 and 9, Firefox, Safari and Opera. Additional features include a set of 500+ Google Web Fonts, unlimited sidebars, multiple shortcodes, 30 PSD files and multiple blog layouts. True to its name, it comes with relaxing color schemes, different icon shapes, different layout styles and the all-amazing Revolution Slider. 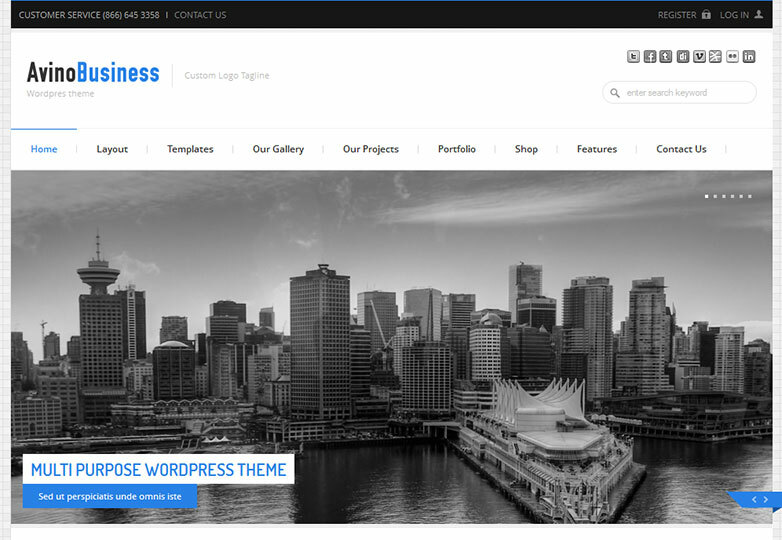 Ageless is a modern WordPress 3.5+-compatible theme. It is responsive, translation-ready and HTML5-ready. Ageless is also flawless on most browsers, including Firefox, Safari, Opera, internet Explorer 8 and 9, and Chrome. Created by Damojo, it incorporates smart options for styles and colors, and it features unlimited sidebars, unlimited portfolios, custom widgets, multiple post formats, localization capabilities, customizable contact forms and multiple shortcodes. 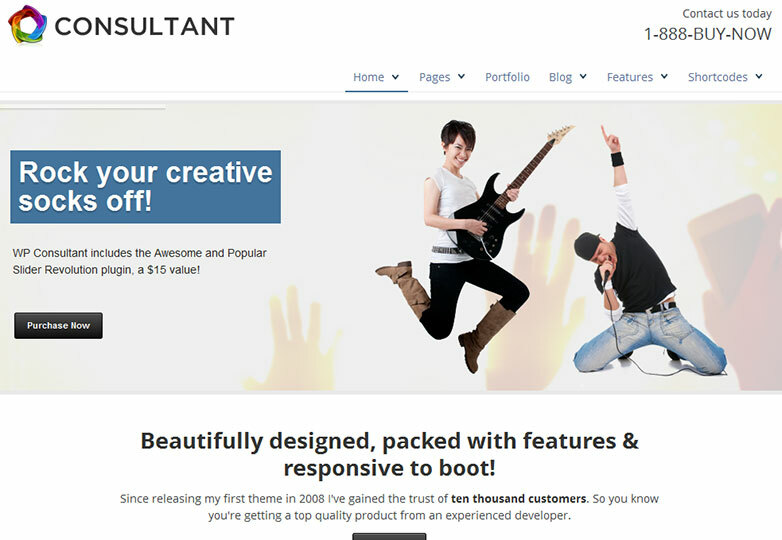 WP Consultant is a premium theme suitable for all types of businesses. Coded in HTML5 and CSS3, it is fully responsive and comes with free updates for life (making your website dynamic and responsive and building trust with your customers). Created by Contempoinc, the theme packs many features: multiple page templates (including for testimonials, site map and FAQ), full width pages, three-column pages, a client page, contact page and several home page styles. 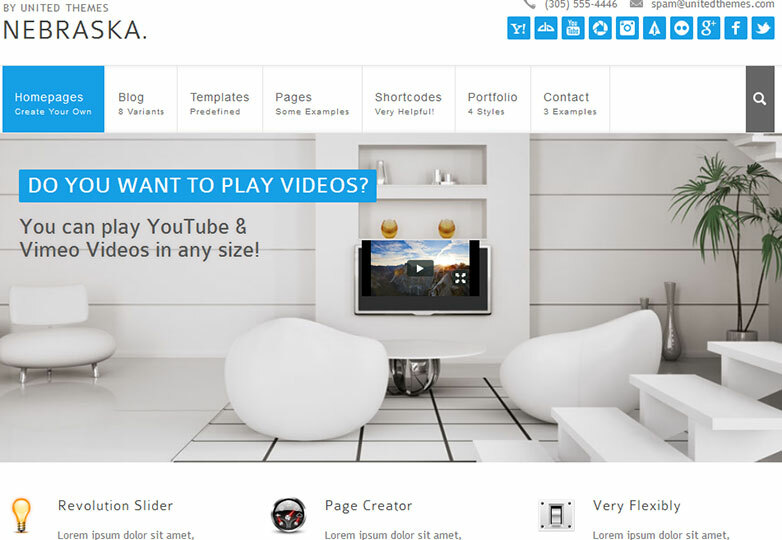 The theme is also equipped with a powerful page builder. 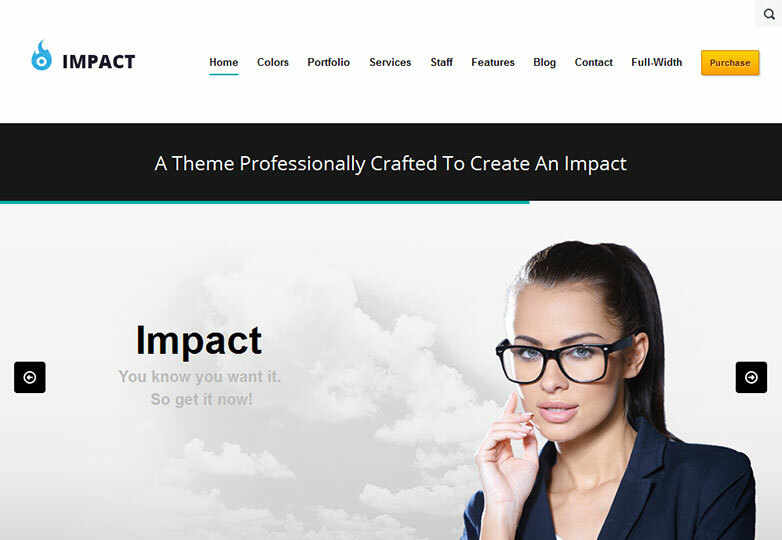 Impact is a fully responsive WordPress theme. Built with HTML5 and CSS3, it has some of the best WordPress functions built in, making for an easy-to-use and simply awesome theme. 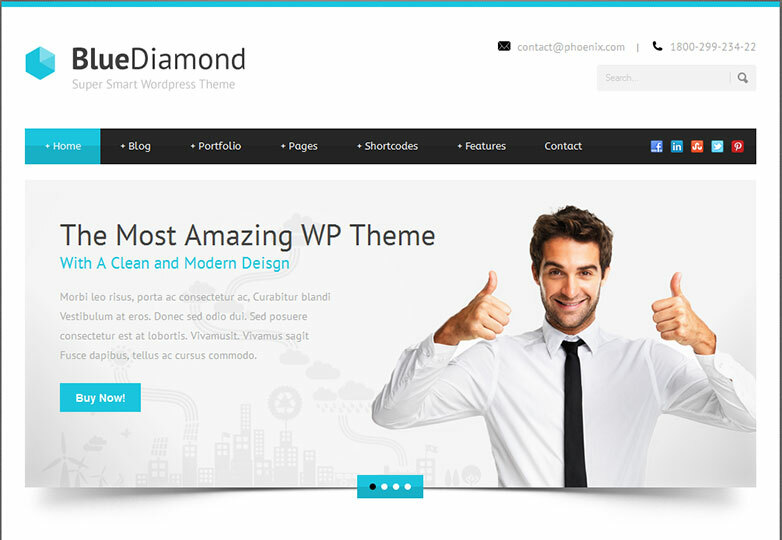 It is compatible with WordPress 3.5+ and comes with multiple color options. 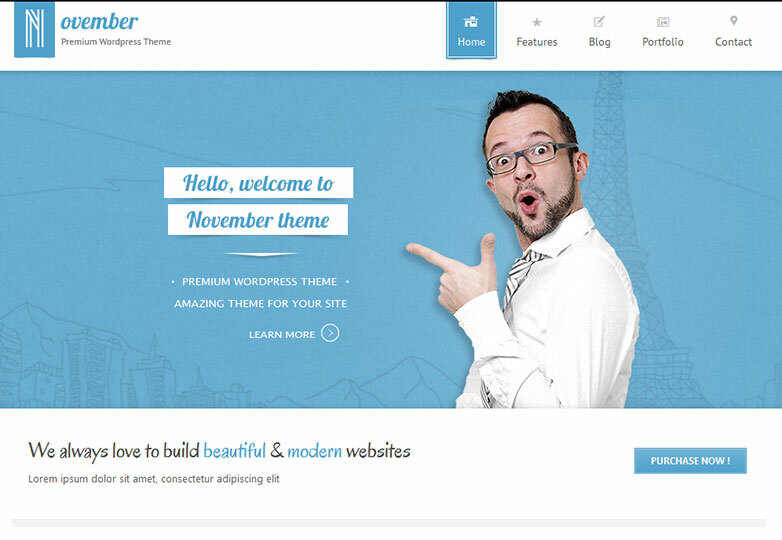 Created by WpExplorer, this theme is compatible with the most browsers. And the creator also offers reliable support and updates. 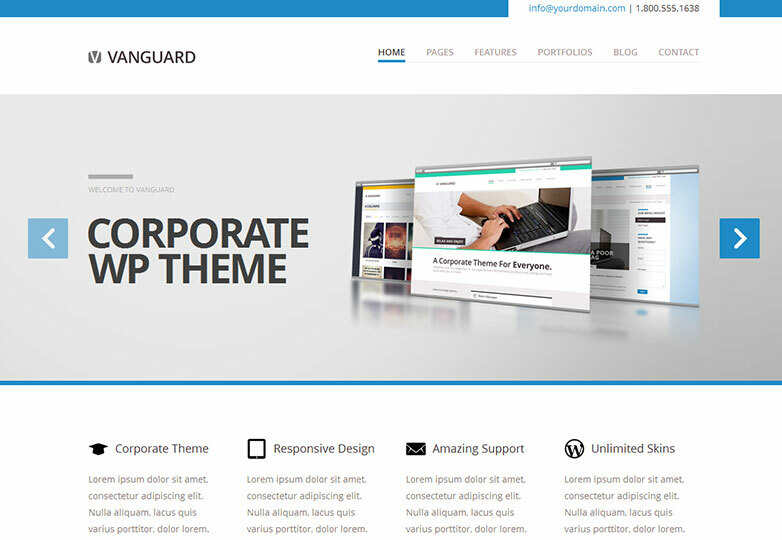 Vanguard is a clean, responsive theme with unlimited color capabilities. 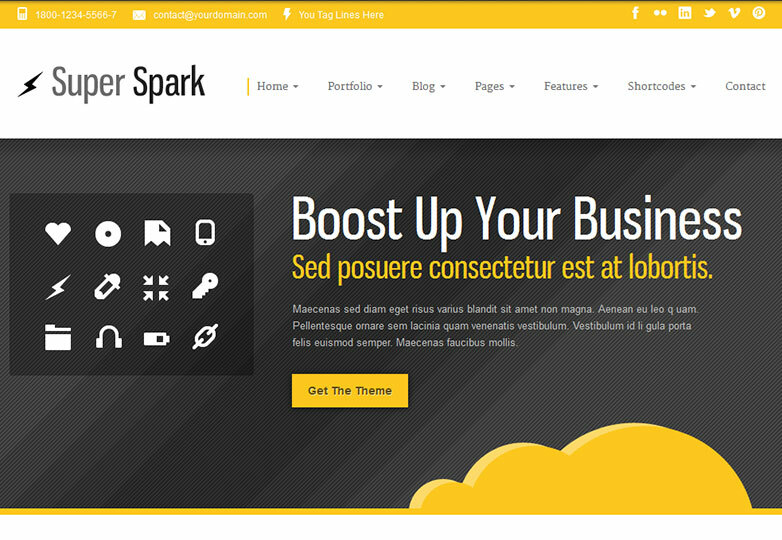 Created by Unisphere, the corporate theme comes with 500+ fonts, which you can add to. It is compatible with internet Explorer 8 and 9, Safari, Firefox and Chrome, has both wide and narrow layouts, and has an advanced options panel. November is an amazing premium theme. It comes with a wide array of features, one of the most impressive of which is the page builder, which allows you to build pages by dragging and dropping. 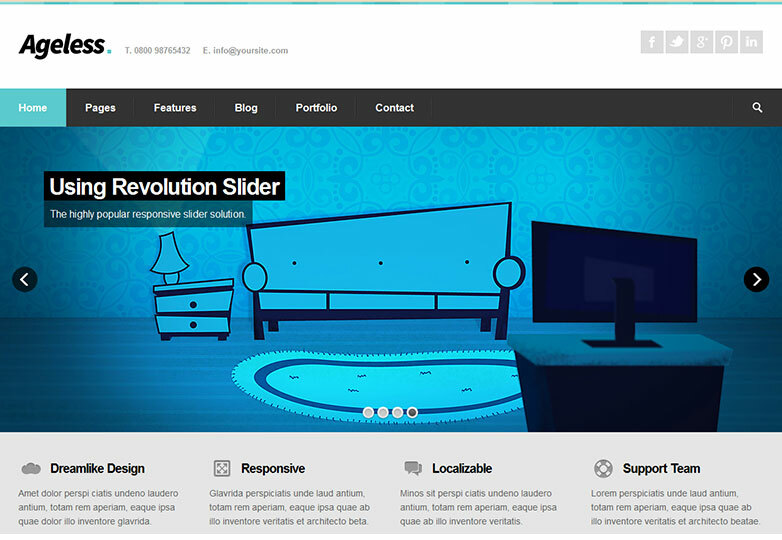 Another is the Revolution Slider, which you get free of charge, a $30 value. Created by PWvintage, this WordPress 3.5+ theme is compatible with major browsers and comes equipped with Google Web Fonts, unlimited color capabilities, an advanced options page and multiple customizable slider transitions. Savior Business is a powerful theme. It is responsive and comes in two styles: light and dark. It even includes a calendar with recurring events. The theme also has goodies in the form of the Nivo slider, which is provided for free. 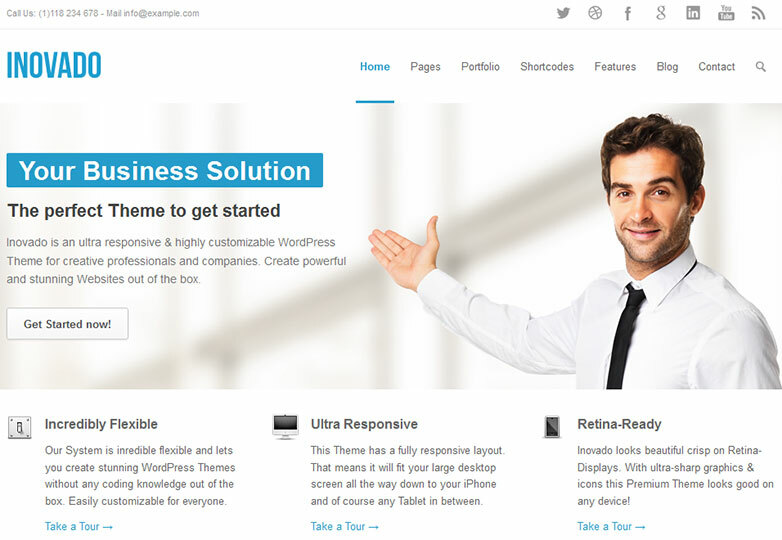 Created by Justin Scheetz, this theme is ideal for any business. It is compatible with major browsers and incorporates custom widgets, shortcodes and an options panel. Sirius is a modern, minimalist theme. Newbies and advanced users will have an easy time using this theme. 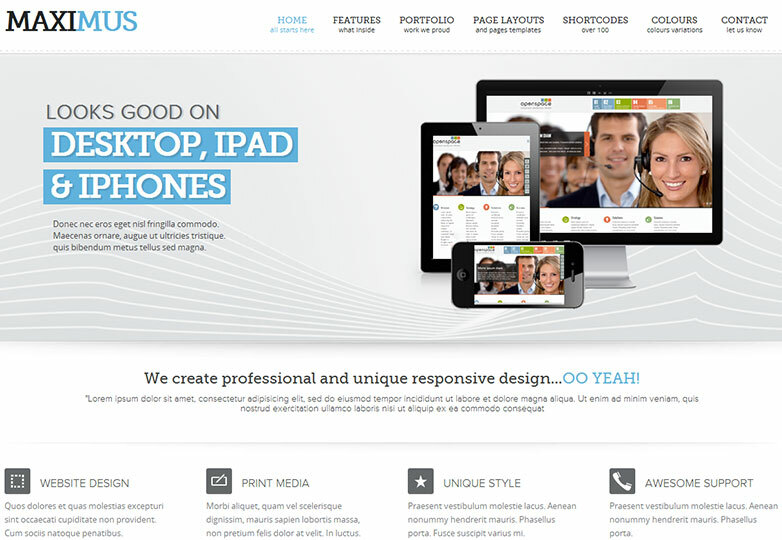 In addition to being responsive, it comes with a wide array of features. 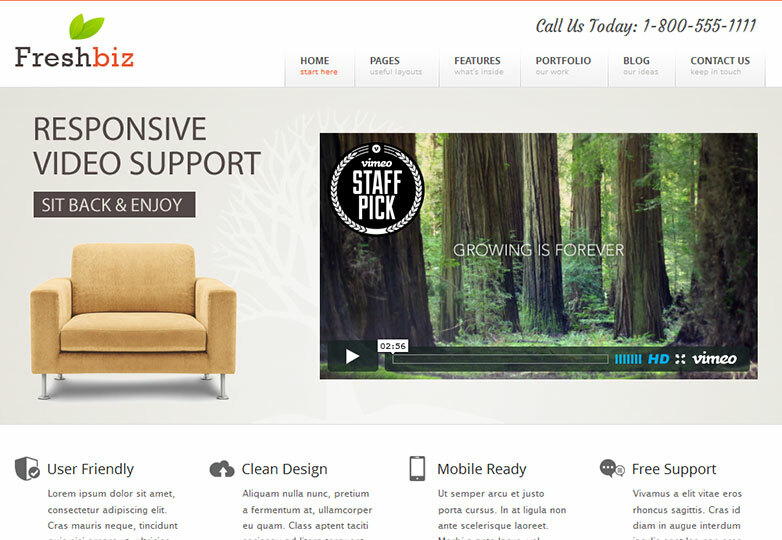 Created by Indonez, the theme features thumbnail support with dynamic image resizing, custom page templates, shortcodes and a powerful options panel. Mainstream browsers are supported. 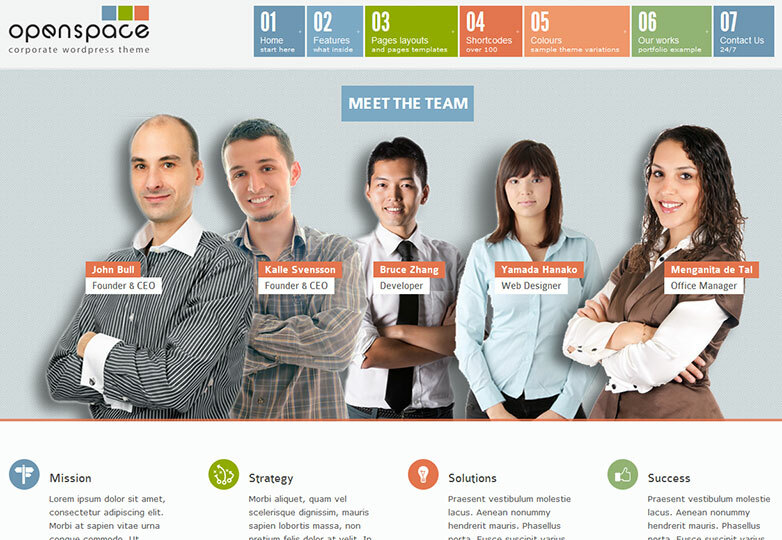 OpenSpace is also a responsive theme, supported by WordPress 3.0+. It would suit any industry, particularly photography. One feature that stands out is the admin panel, which is fully brandable and comes with multiple color schemes. Created by Dynamic Press, OpenSpace is compatible with internet Explorer 7 to 9, Safari, Firefox, Chrome and Opera. It comes with multiple patterns, a multicolored menu, custom skin creator, multiple sliders and shortcodes, as well as two layouts: fluid and boxed. 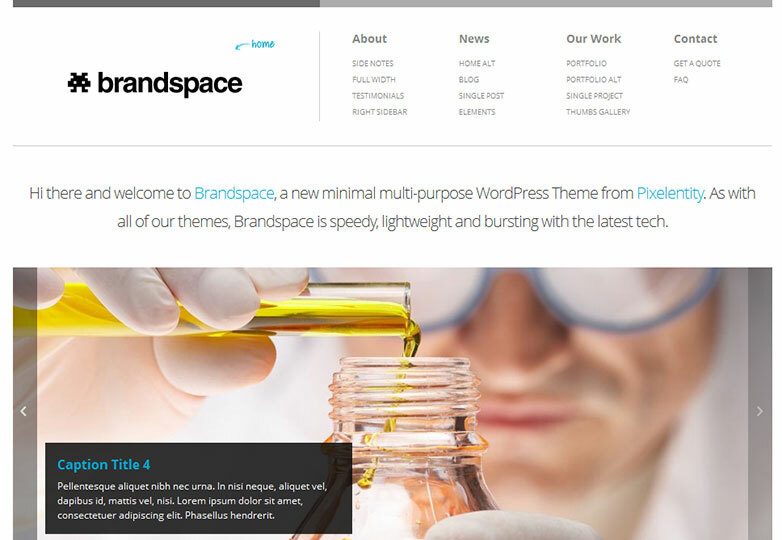 Brandspace is a responsive theme that supports WordPress 3.4+. It comes with unlimited color capabilities, chosen from a powerful options panel and is compatible with most browsers. Created by Pixel Entity, the theme comes with a set of awesome attributes: Google Web Fonts, Google maps, oodles of shortcodes, light and dark skins, Twitter Bootstrap, unlimited widget areas, unlimited portfolios, child theme support, built-in social media, video support, and multiple page types. 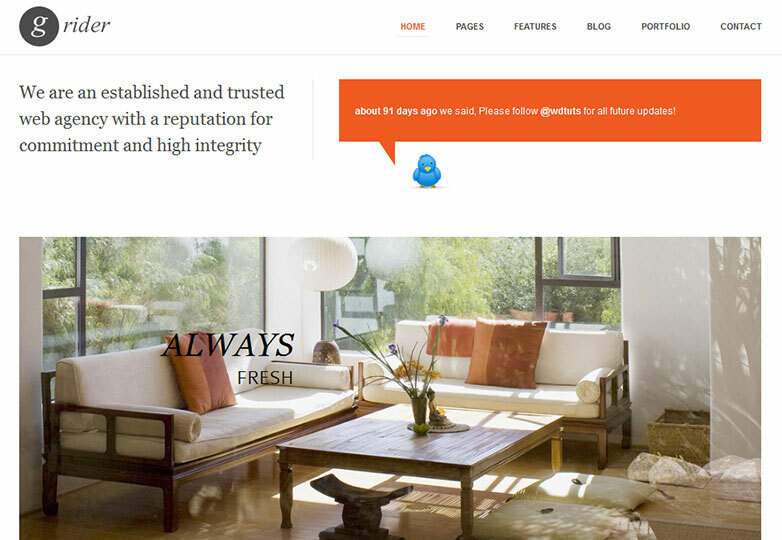 BlueDiamond is clean, minimalist and responsive. It is equipped with the Layer Slider, which allows you to manage all sliders with an easy drag-and-drop module. It also comes with two styles: boxed and wide. Created by Good Layers, Blue Diamond supports internet Explorer 8 and 9, Chrome, Safari and Firefox. From its advanced options panel, you can configure the slider settings, the background, thumbnails, the page builder and social media. 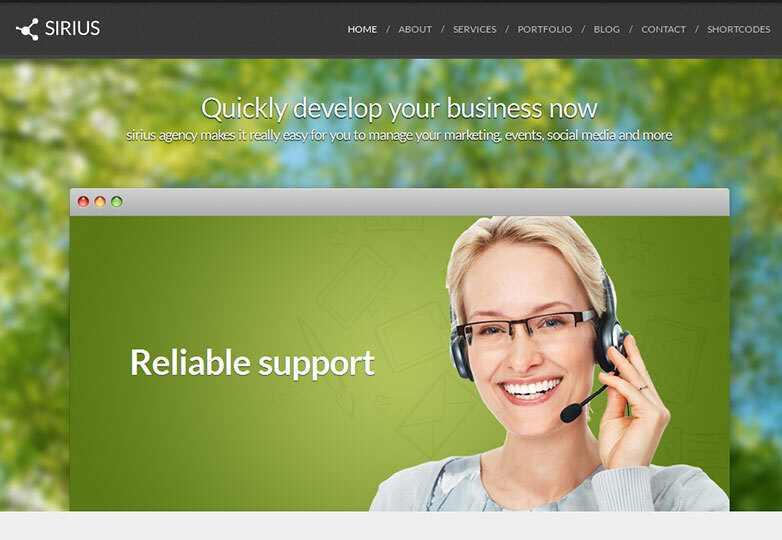 What do you look for in a WordPress business theme? Have we missed any of your favorites? Let us know in the comments.